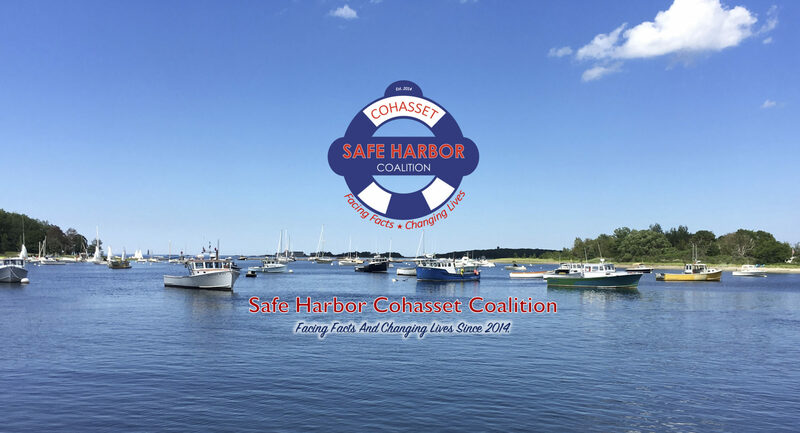 Thank You to our Safe Harbor Community Partners for their gracious sponsorship. Meetings on Mondays at 6:30pm. A social publication for the residents of Cohasset.